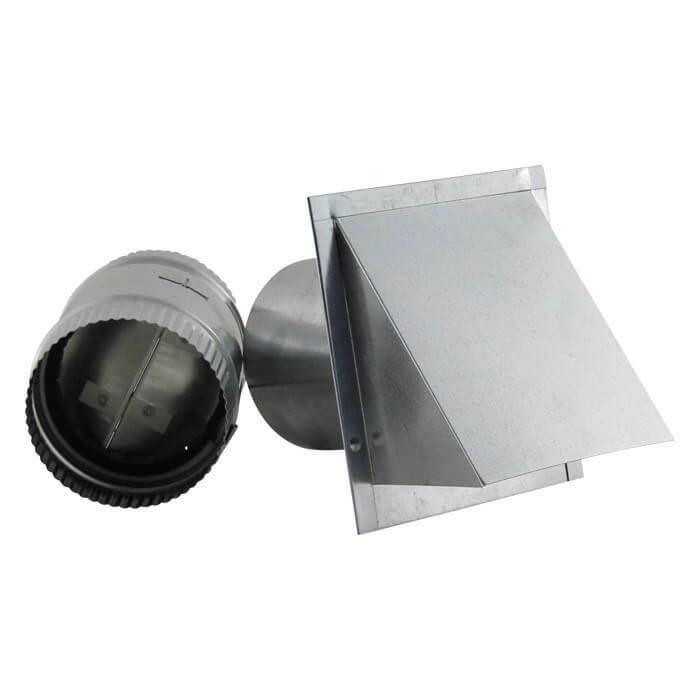 Upon a closer look or examination of a home’s ventilation system, one might decide that they knew absolutely nothing about how the whole ventilation process works or why certain elements of the ventilation system are important. The reason that one would pay close attention to the quality of air circulating through their house would be that the air that is moving from room to room is being breathed in by everyone you love and care about. Those occupying a close space tend to share germs, bacteria, pollen and all sorts of other harmful things that are let loose to maneuver throughout the home and space everyone is sharing. When pollen, dander and other allergens are brought into a home and if they are not properly ventilated, they will continue to infect the residents with allergy and sinus concerns. Clean fresh air is needed in order for the individuals living in the home to have a quality of life that brings comfort and good health. Without a ventilation system and all the minute pieces and parts that go into making a ventilation system, those living inside the home would be deprived of quality and healthy air. 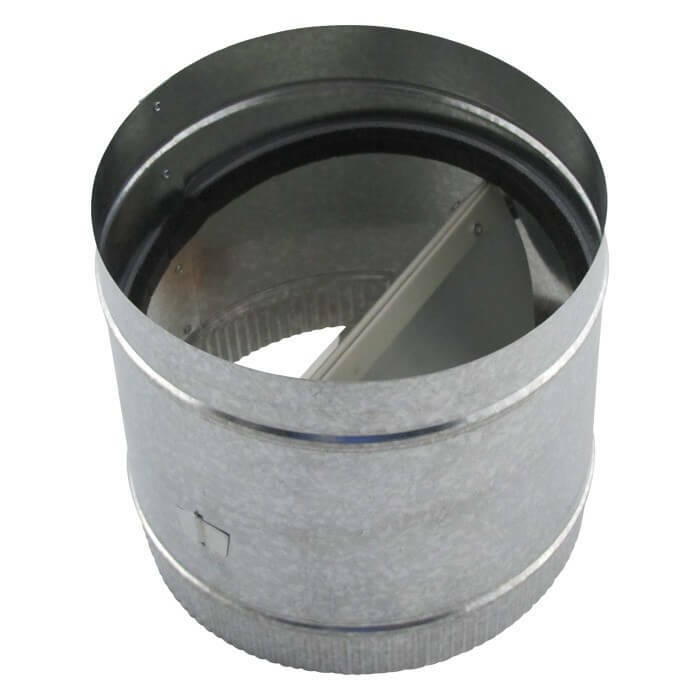 A backdraft damper is one of the minute pieces needed to help the overall function and purpose of the ventilation system do its job correctly. 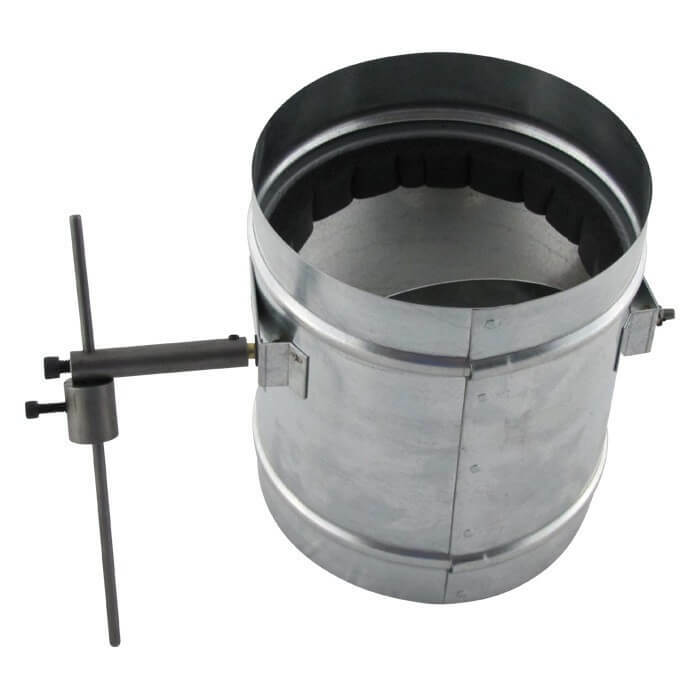 A backdraft damper is able to allow contaminated air to flow out of the home but prevents contaminated air from sweeping back in to the home. Without a backdraft damper in place, horrid odors that sometime infiltrate a certain room in the home would not have a way of dissipating. 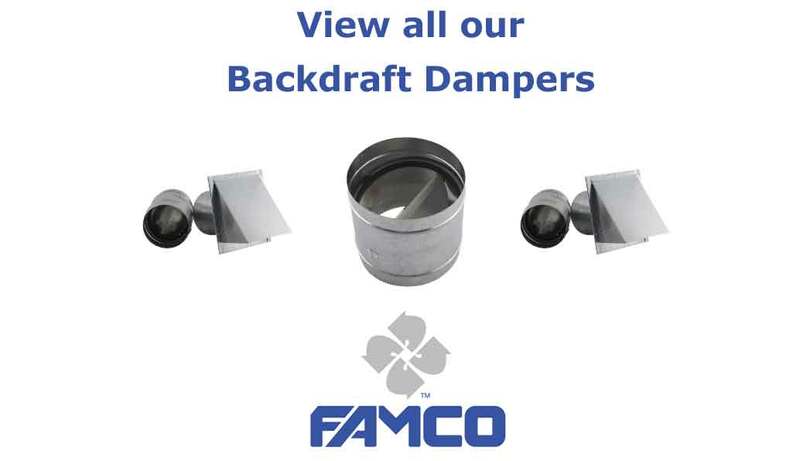 The backdraft damper is unique in that when air flows out of it gravity is the only source by which the backdraft damper closes and prevents contaminated air to filter back through. 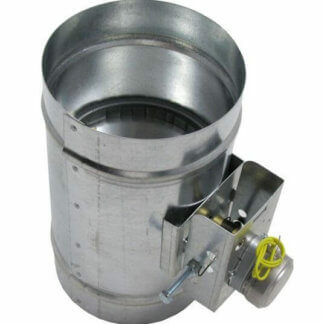 A backdraft damper is used on heat exchangers, exhaust systems, solar heating systems; and can be installed in either a horizontal or vertical position with minimal leakage. In order for a home to serve the purpose of providing a safe living environment for all who dwell there, the home must have each aspect of air ventilation installed correctly. 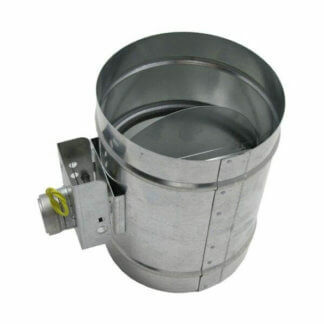 Easily order backdraft dampers online, we have aluminum wall vent-reversible backdraft dampers, butterfly backdraft dampers, and galvanized wall vent – reversible backdraft dampers.